SPINNING THE WHEEL from George Michael Songbook on Vimeo. JESUS TO A CHILD from George Michael Songbook on Vimeo. PRAYING FOR TIME_01 from George Michael Songbook on Vimeo. AMAZING_01 from George Michael Songbook on Vimeo. A DIFFERENT CORNER_01 from George Michael Songbook on Vimeo. I CAN’T MAKE YOU LOVE ME_01 from George Michael Songbook on Vimeo. 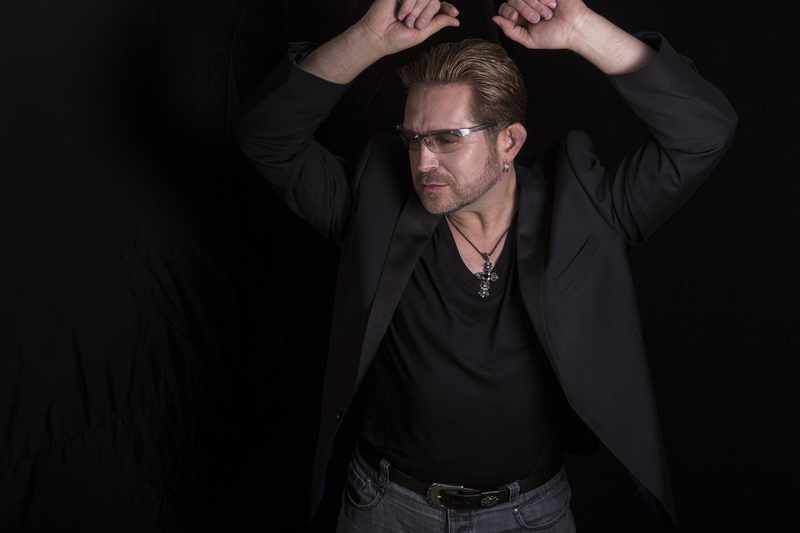 STAR PEOPLE from George Michael Songbook on Vimeo. FASTLOVE from George Michael Songbook on Vimeo. OUTSIDE_01 from George Michael Songbook on Vimeo.